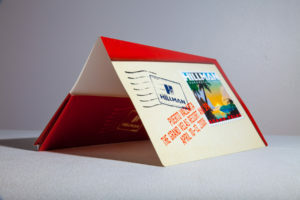 As a full-service printing facility, we provide quality printing in both packaging and general commercial printing applications such as postcards, brochures, sell sheets, instruction sheets and flyer printing. We take pride in remaining among the most nimble commercial printers in Chicago’s Northwest Suburbs, delivering high-quality package printing as well as vibrant paper and chip board printing. 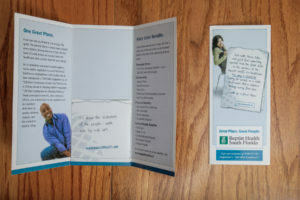 We handle all die-cut and folding & gluing in-house, reducing your cost and time to delivery. 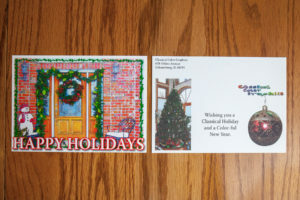 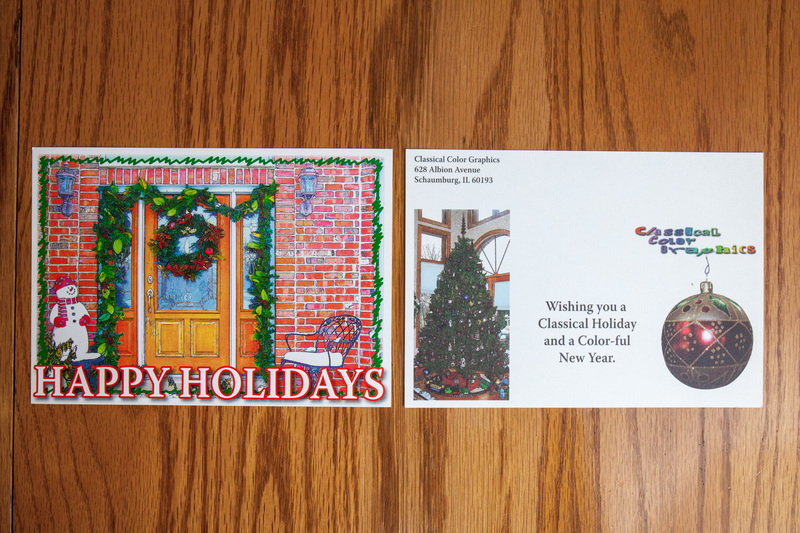 Our state-of-the-art printing processes ensure an accurate color representation and consistent edge-to-edge bleed for high-impact postcard, flyer, sell sheets, instruction sheets and brochure printing.